Last month, for August’s complementary influencer list download, we provided you with a group of the Top Parenting & Family influencers. This month, we curated a list of the Top Sports & Athletic Influencers. From nutritional tips for endurance athletes to pro sports news & opinions, and fantasy football strategy, these bloggers provide their audiences with helpful information around a variety of different sports themes. GroupHigh’s extensive blogger index was used in combination with GroupHigh’s Blogroll Extractor for Chrome to identify these creators. We curated these influencers based on SimilarWeb Desktop UMV, Total Reach metrics, and relevance of vertical by category. Amanda Brooks is the athlete and content creator behind Run To The Finish. From yoga to kick boxing, swimming and biking, Amanda does it all. Her site offers new ways to keep motivated and stay in shape. 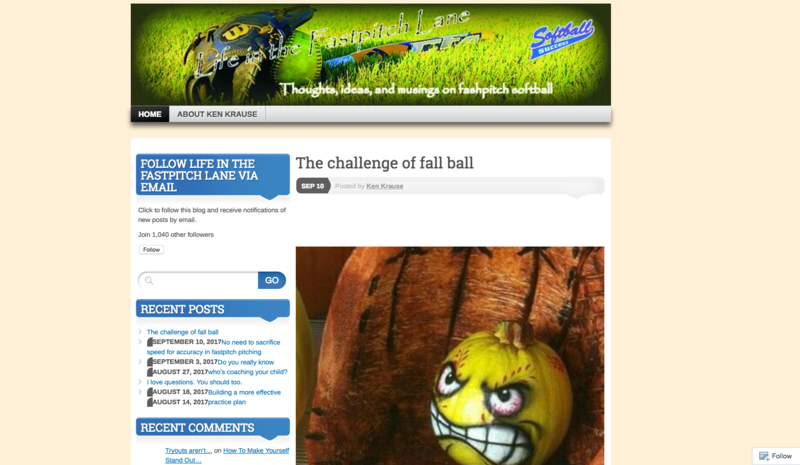 Fast Pitch Lane is a blog created and managed by Ken Krause, a seasoned girls fast pitch coach with over 20 years of experience. 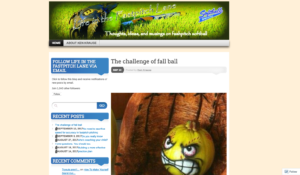 His site covers niche topics related to fast pitch including coaching ideas and technique tips. Download The Full List of Sports & Athletic Influencers Here! Want to learn more about GroupHigh’s influencer identification and relationship management software? Check it out!